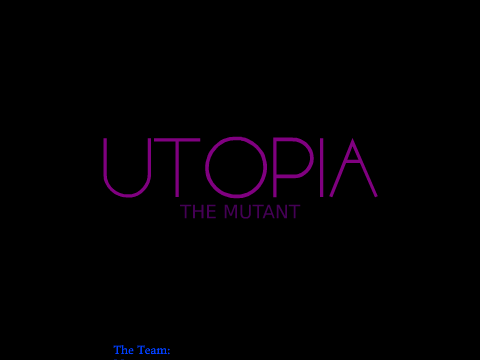 UTOPIA: The Mutant Episode 1 Part 1 Released! Episode 1 Part 1 of Utopia: The Mutant has been released! Click below to watch the video!